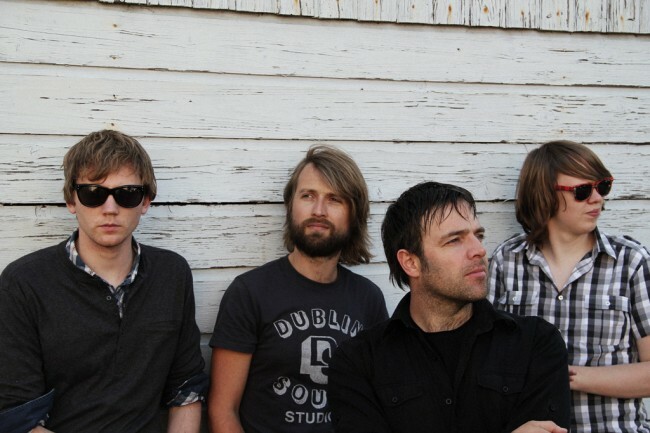 Are You A Lion band members share their love for American-oriented alternative roots-rock. Bands such as Fleet Foxes, Band of Horses , Midlake but also Neil Young and many many more influenced AYAL. In 2004 singer/guitarist Tije Oortwijn released a first CD with his band Cafebar 401, for American indie label, Wampus followed by a second Album in 2006. However soon after finishing the second album the band broke up. In 2010 a new project was started with the band name, Are You A Lion. Their first gig was at the prestigious Eurosonic Festival and from there on the band did a lot of successful gigs including two supports for Danish top band Saybia. 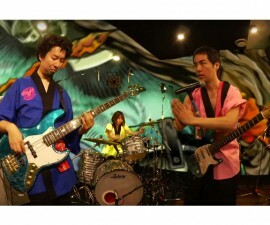 In November 2011 the first album “Are You A Lion” was released. Reviews were great and soon airplay on indie rock stations and even prime time, national television followed, leading to this year’s many gigs at festivals and in prestigious clubs. The music of AYAL contain strong echoes of the likes of The Pixies, Fleet Foxes and Neil Young/Crazy Horse. Also, musically, there’s a delicious cross-pollination of styles and genres going on here : Rock, Folk, Power-Pop and, maybe best of all, a healthy dollop of Roots Americana on top. Sweet melodies, clean arrangements and love-lorn vocals abound, it all adds up to something special indeed. 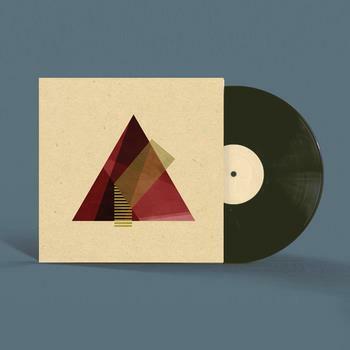 Lyrically the band’s songs are crafty as well, fragments, gentle-nudges in the direction of the story for the most part. Often, the listener gets just an idea of what’s happening and is left to piece it together, fill in the blanks on their own. This is a big part of what makes their music so intriguing and keeps you coming back to it. It all sounds thoroughly modern and bang up to date, due to their excellent musical arrangements, but also firmly rooted in the past, there’s a heart to this sound that can hardly be found in today’s modern mixes. 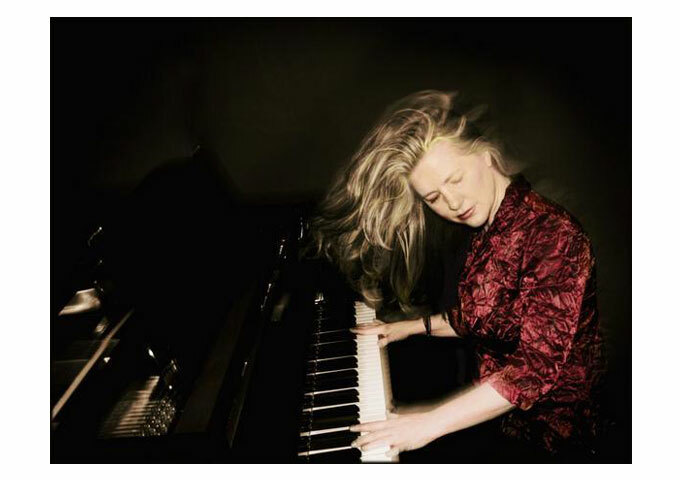 Are You A Lion make timeless, expansive and wide-reaching music. These guys have found the perfect blend of vocal harmonies and an intense folk-rock acoustic sound that just grabs, hypnotizes and slowly puts your soul at ease. Currently AYAL is taking a break to work on new songs for the next CD and at the end of November the band will do their final gig for 2012, at the Crossing Border Festival. The festival will include such names as Andrew Bird and the Mark Lanegan band. 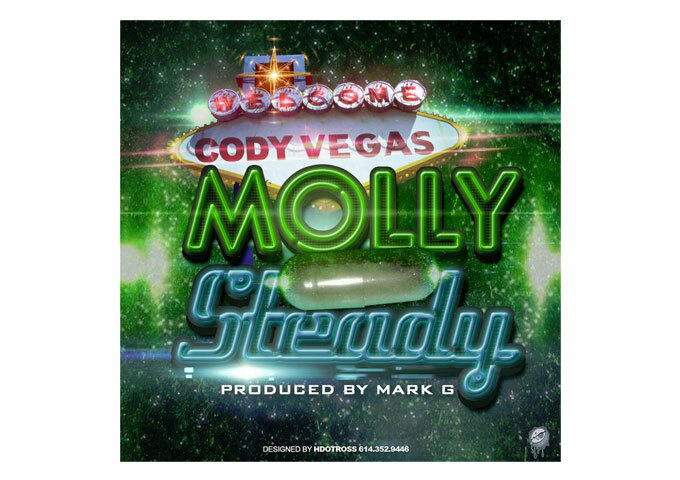 Rising Star CODY VEGAS New Track “MOLLY STEADY” Ready For Download!